Nearly 25% of your home's wall is made up of studs that typically are not insulated, so it's like having one entire wall of your home with no insulation. Adding insulation to your home's exterior under new siding can help your home meet U.S. Department of Energy (DOE) insulation recommendations, as well as state and local codes. The DOE says, "When new siding is to be installed, it's a good idea to consider adding insulation under new siding." 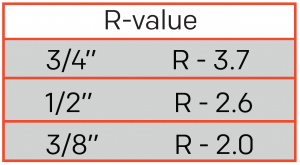 R-value means the resistance to heat flow. The higher the r-value, the greater the insulating power. 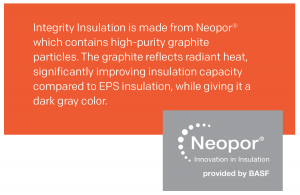 Tiny air pockets in the insulation resist the transfer of heat. 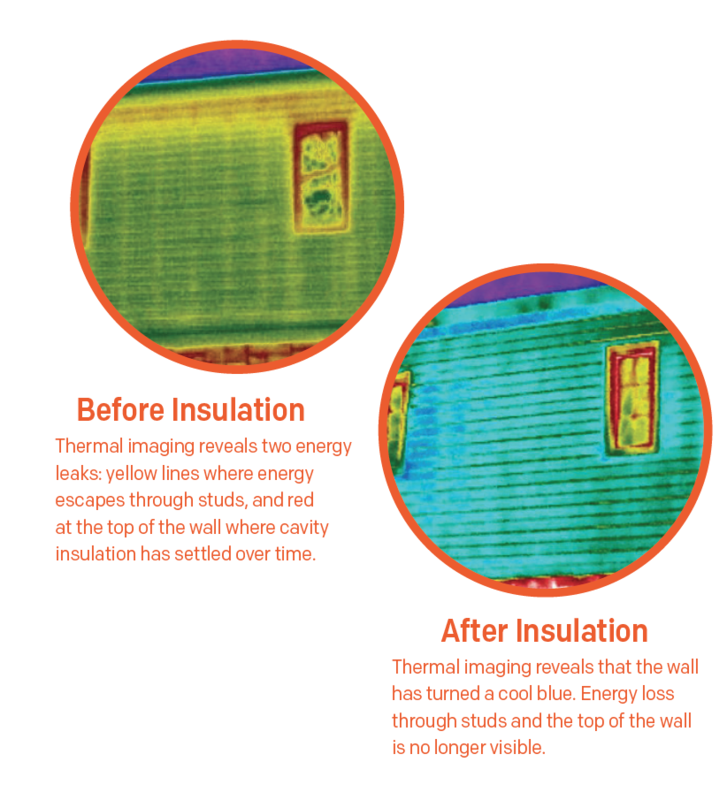 The thicker the insulation, the more air pockets, and higher the R-value.